We stock a wide range of data cable and network test equipment. From fibre optics, WiFi, LAN, telecoms, to copper-wired networks we have the perfect equipment designed for testing and diagnosis of issues in your data cables or networks. Our test equipment can be used to check cables and to see whether you can receive wireless signals or if theyre being interrupted somewhere down the line. We sell test equipment for LAN connections, video, data and voice wiring and for fibre optics. 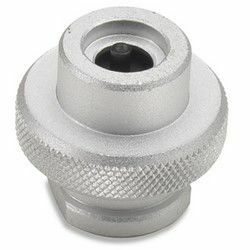 We also stock a variety of testing equipment for different systems such as tone generators, and breakout boxes for LAN testing, network tester, cable continuity testers, ethernet port testers for Video, data a voice testing and a wide array of fibre optic testers like; fibre optic locators, fibre optic inspectors. However, there is some overlap with some of the testers as tone generators can be used for many different purposes. Why would I need to test my data cables or my network? If your system has stopped working as effectively it may be important to test the issue and fix it as a cable is a lot cheaper and more convenient than setting up a whole new network. Through testing your data cables and ports you can troubleshoot your network and cables and fix any issues. What is a tone generator? Sometimes called a signal generator a tone generator is used for testing device that creates repeating or non-repeating electronic signals, this can also be used as a part of design processes. What is a break out box? 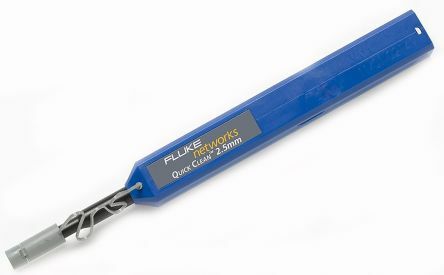 This is a crucial component used to support testing and speed up maintenance and any troubleshooting, it mainly is used to simplify access to signals when they need testing, they are often used on electrical connectors and when testing fibre connectors. 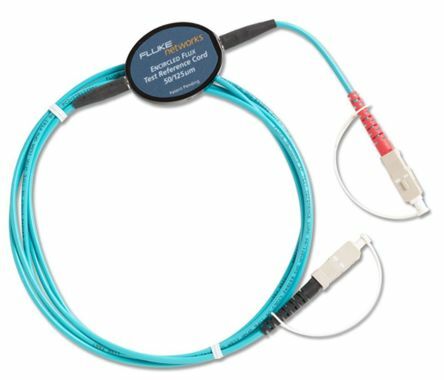 Fluke Networks MRC-50-EFC-SCSC Multimode cord for testing SC terminated fibers (SC/SC). Test reference cord used in conjunction with Fluke Networks Encircled Flux multimode compliant sourcesConnector Type: SC/SCEncircled Flux multimode test reference cord50 μm2m Length.